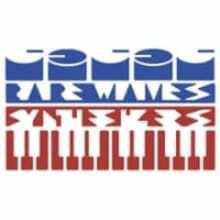 Rare Waves® makes unique analog synthesizers for creative musicians and producers. We offer both stand-alone synths and Eurorack modules. Our products include the Grendel Drone Commander, Grendel RA-9 Grenadier, Grendel Formant Filter, and the Grendel DC-2e Drone Commander 2.